A joint alert from the US Department of Homeland Security and the Federal Bureau of Investigation said 'cyber actors of the North Korean government' targeted the United States and other nations. 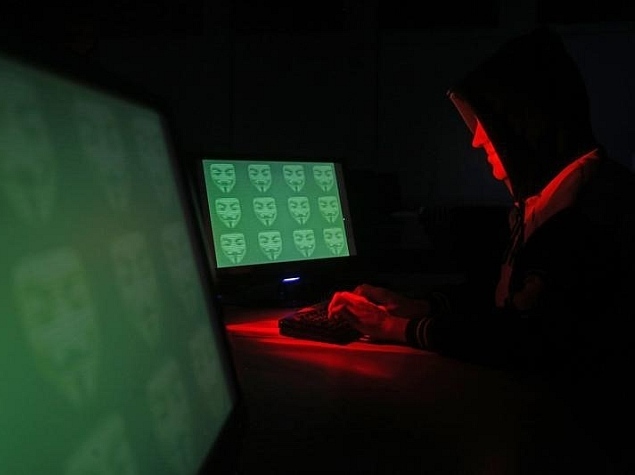 Washington/Toronto: The U.S. government on Tuesday issued a rare alert on the activities of a hacking group it dubbed "Hidden Cobra," saying the group was part of the North Korean government and that more attacks were likely. The joint alert from the U.S. Department of Homeland Security and the Federal Bureau of Investigation said that "cyber actors of the North Korean government" had targeted the media, aerospace and financial sectors, as well as critical infrastructure, in the United States and globally. The alert said Hidden Cobra has compromised a range of victims since 2009 and that some intrusions had resulted in thefts of data while others were disruptive. The group's capabilities include denial of service attacks, which send reams of junk traffic to a server to knock it offline, keyloggers, remote access tools and several variants of malware, the alert said. Hidden Cobra commonly targets systems that run older versions of Microsoft Corp operating systems that are no longer patched, the alert said. North Korean hacking activity has grown increasingly hostile in recent years, according to Western officials and cyber security experts. Tuesday's alert said Hidden Cobra's cyber attacks have been previously referred to by private sector experts as Lazarus Group and Guardians of the Peace, which have been linked to attacks such as the 2014 intrusion into Sony Corp's Sony Pictures Entertainment.